Shopping for Miraculous Ladybug Dolls? 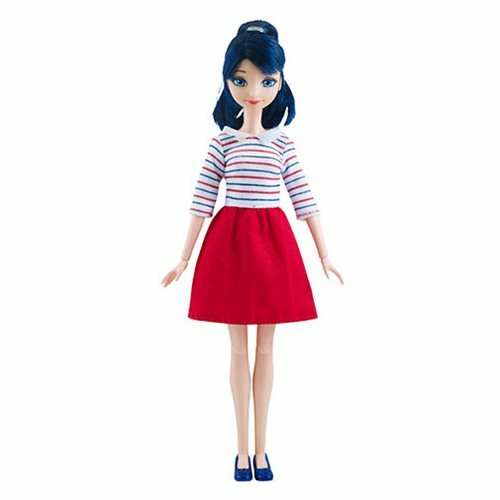 The Miraculous Marinette #3 Paris Daydreams Fashion Doll allows you to recreate your favorite scenes from the show. The Marinette #3 Paris Daydreams Fashion Doll stands 10-inches tall and comes with an accessory for even more play, and feature multiple points of articulation.